When my daughter said she wanted to take her boyfriend to enjoy authentic Cuban food during his visit over winter break, I suggested Versailles on “Calle Ocho” (8th Street). It’s not fancy, but it is authentic and delicious. 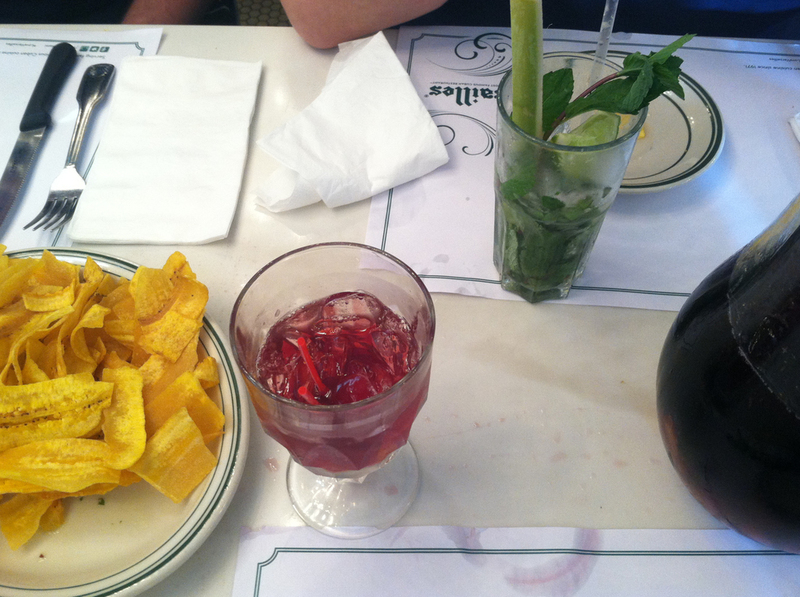 And really, what’s a visit to Miami without cigar rollers, dominoes and mojitos? Although I may or may not have planned this day for artistic opportunity, everyone truly had a wonderful time. Watching my kids take in the scene at the domino park and recalling so many of my Dad’s typical Cuban phrases made for a bittersweet day. Visit Cuba: Island Life - Maptia for powerful storytelling images by Boston photographer, Gretjen Helene.